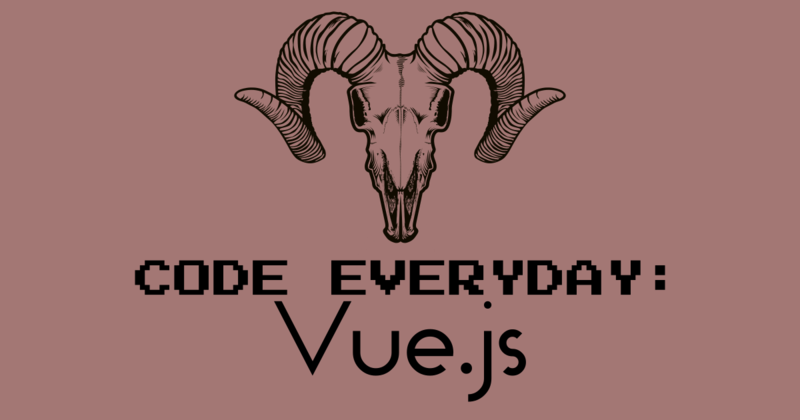 In this series, Code Everyday: Vue js, I will be coding with Vue.js. I’ll be posting a git repository with updates and branches and such. Why? Coding is a creativity and educational process. Assigning names to variables, arrays, functions, etc should follow a readable nomenclature. Reaching simplicity is the goal during this process; however, reaching it can be a challenging task. With Vue.js, 2.x vs Vue 1.x, your element can no longer be the body. I wrote a small sample project testing out some of Vue.js features. Will be attaching the vue.min.js file to this post so you’ll be able to see it in action.